Get home dry with your Modo and keep it overnight starting at just $10! Ends March 31! As we (slowly) head into spring, our low, seasonal overnight rates are coming to a close—take advantage of this deal until March 31! Overnight bookings between 7pm–9am are capped at our low seasonal rates until March 31. Make your evening commute home and after-work errands easier during these wet March nights! Our updated rate plans come into effect April 1, 2017. Modo Plus and Monthly members kilometre rates are now only 20¢—and Modo Plus is always guaranteed the lowest price on every trip, every time. Read more at the link above and if you have any questions, contact us at info@modo.coop. On the Road: Share your trip with Pop & Modo! No Modo Moves for Greater Victoria this month, but take a look at what's new in the Lower Mainland for your next visit! UPGRADE at New West City Hall: There’s now a 2017 silver Toyota Prius (#860) instead of a 2014 Nissan Sentra. LOCATION MOVE. Because of construction, we’ve closed our location at North Surrey Recreation Centre, and you can now find the 2013 grey Nissan Sentra (#513) and 2013 red Toyota Prius C (#454) at Surrey Central SkyTrain — where they join the 2008 Toyota Prius and 2015 Honda Civic. CAR CHANGE at Eagles & East Mall: There’s now a 2016 white Honda Fit (#848) instead of a red one. UPGRADE at WISE Hall: There’s now a 2014 grey Nissan Sentra (#559) instead of a 2011 blue one. NEW LOCATION at Vancity Victoria Drive: You can find a 2017 grey Toyota Prius (#868) behind the Vancity at 5590 Victoria Drive, on the corner of East 40th Avenue. NEW LOCATION at Wall Centre Central Park: You can find a 2017 silver Toyota Prius (#881), a 2017 grey Honda Fit (#870) and a 2017 white Toyota RAV4 Hybrid (#834) underneath the Wall Centre Central Park towers, at Vanness & Boundary. Enter from the driveway on Boundary Road. UPGRADE at Phibbs Exchange-Alleyway: There's now a 2017 Grey Toyota Corolla with bike racks, instead of a 2016 blue one. Every day, our Member Loyalty Team answer member questions that range from locations to vehicle operations, parking and more. They've compiled a list of common questions and misconceptions, and answered them to make sure every trip is smooth and hassle-free. Read the most common questions and misconceptions! Sylvain (Modo) and Flo (Pop) show how easy and fun it is to share your empty seats with Pop members. You get some company for the trip and you save on your travel cost! Watch the video of their Whistler trip. Did you know that Modo members get $5 off their first Pop trip? More info here. 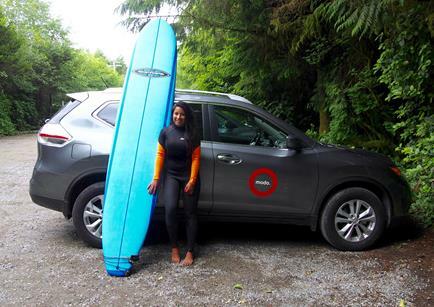 Modo Ambassador Alicia is always out exploring, whether it's a trip to the mountains or up the coast to Tofino! Find her top Tofino picks on her blog. Our partners at The Co-operators are experts when it comes to insurance. Our new Tips from The Co-operators series will explain insurance topics and provide safety advice for Modo members on the road, travelling and at home. 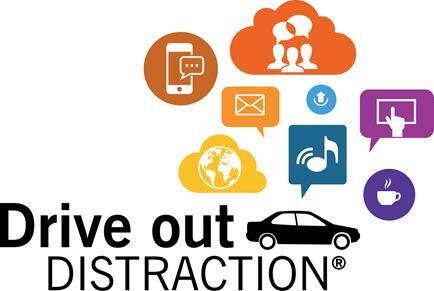 This month, they’re asking for your help to drive out distracted driving. What are you thoughts on vehicles with advertising? Tell us in our March Quick Poll! >> CARFREE FAMILY Tom Berkhout and his family haven't owned a car in 10 years - when they need wheels, they book a Modo. Watch the Chek News segment here. 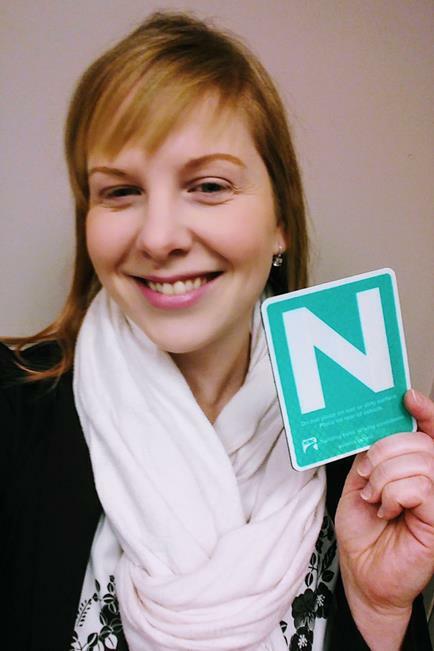 >> LICENSE TO SHARE Modo member Charmaine shares her Modo story, from taking driving lessons to her first carsharing trip, on the blog! >> ADAM AND KEV Photographer duo and Modo Business members Adam Schelle and Kev Holloway use Modo for business and enjoy the flexibility it adds to their projects! >> APP TALK Modo's Software Developer Matthew shared some app insights with Co-operative News. >> GET YOUR SHARE Modo members can get $200 free drive time when opening a bank account with a Credit union. Learn more. Join the monthly lunchtime talk at Victoria City Hall, exploring city-making in the 21st century, hosted by Mayor Lisa Helps and City Manager Jason Johnson. 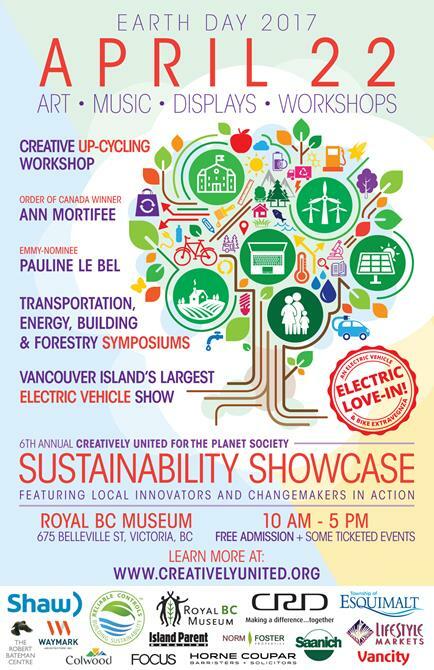 The Sustainability Showcase at the Royal BC Museum (free entry!) features local innovators and changemakers in action plus Vancouver Island's largest Electric Vehicle show. 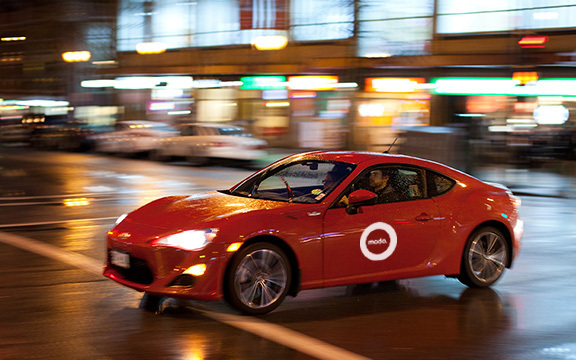 The 7th annual Carsharing Association (CSA) conference will take place in Montreal, Quebec, this year! 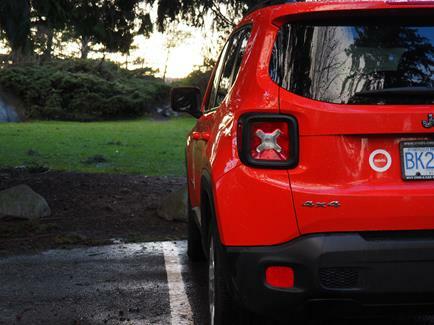 Our Modo team will report on new trends and research.